Seros presents new pumps specially designed to meet the requirements of industrial and processing operations. ability to handle gas entrainments of up to 50% vol. 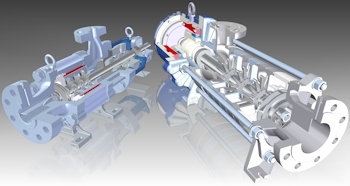 The pumps will be introduced at the Achema 2015.